A finalist in the Oxford Dictionaries’ 2016 “word of the year” contest, 'hygge' has been making waves across books and blogs all around the world. But here in Scandinavia, it's not just a buzzword, but a part of the culture that has been implemented for generations. 'Hygge' comes from a Danish word meaning "to give courage, comfort or joy." 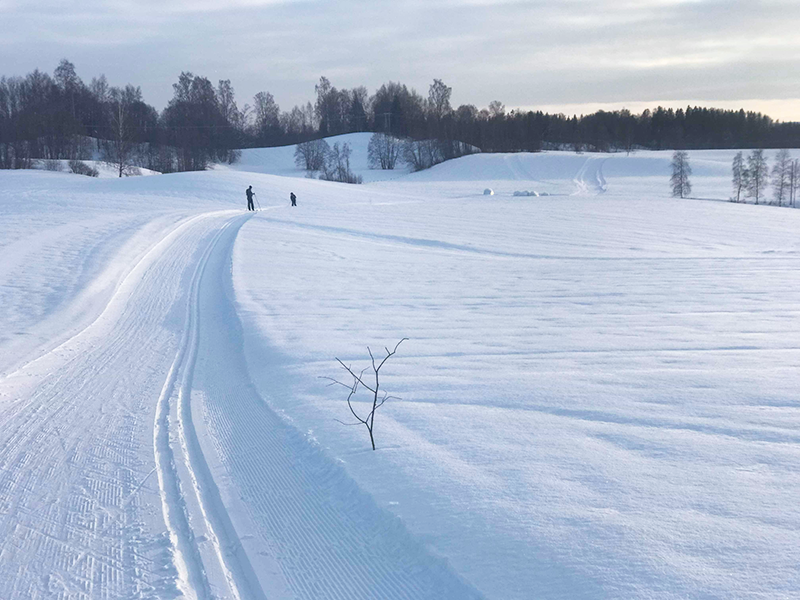 Norway and Sweden each have their own versions, "koselig" and "mysigt," which are an integral part of everyday life, particularly in the winter months. As many of the team here at StormGeo are Scandinavian, we asked what this word really means to them (now and growing up), along with how others around the world can jump on board (even if their winter consists of sunny 70° days). 1. What does “hygge” mean to you? 2. What is your favorite way to be hygge? 3. What was something you or your family did growing up to get through the long winters? 4. What is your favorite winter activity? 5. 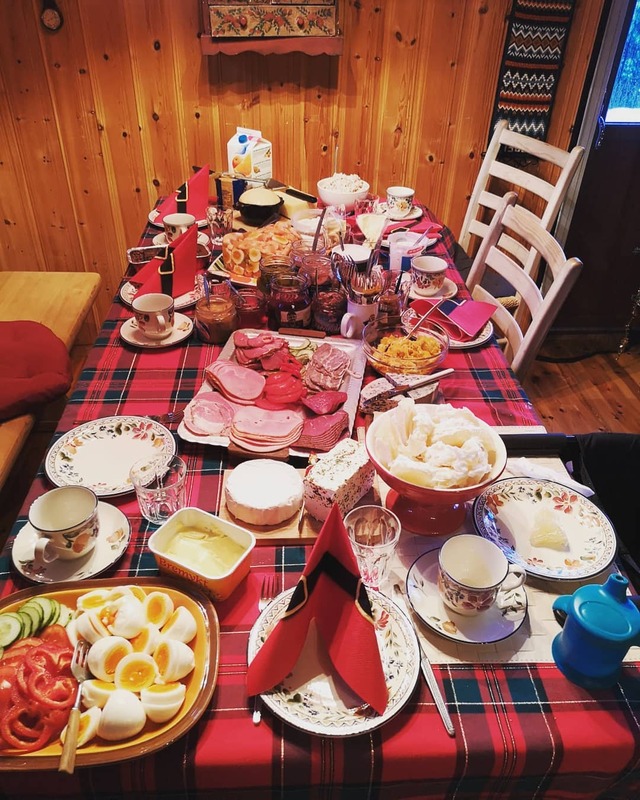 What is one way people in other countries can bring a bit of hygge into their lives?